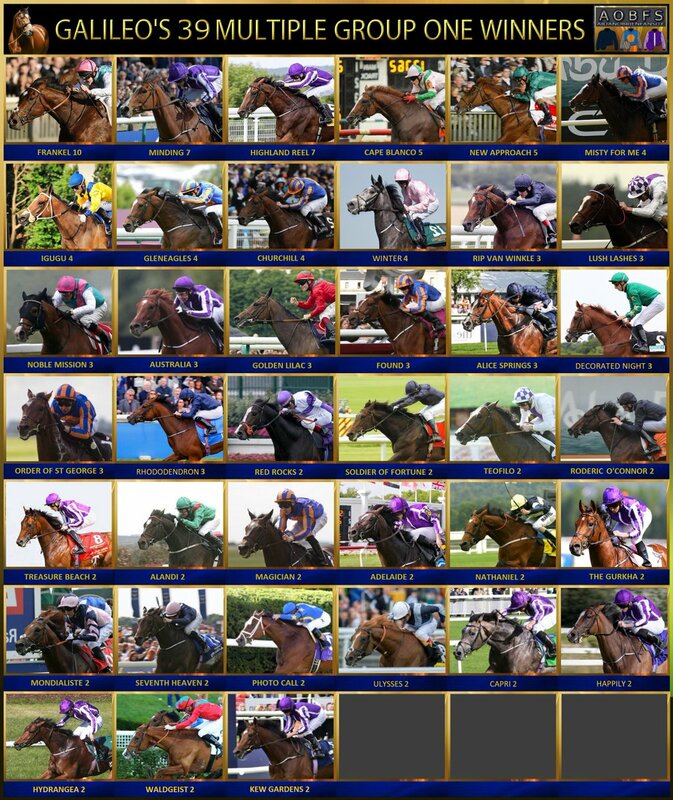 Galileo Empire 2017 from Aidan O'Brien on Vimeo. 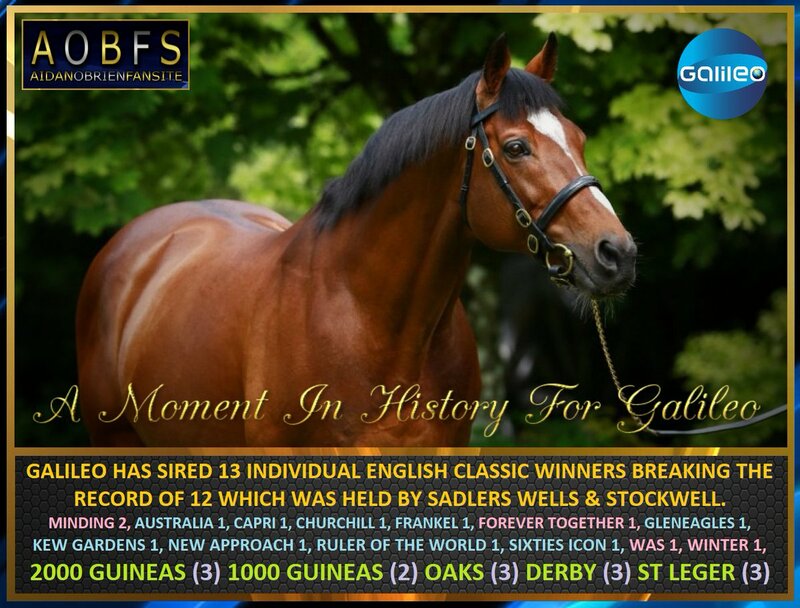 Galileo Empire 2016 The Worlds Greatest Sire from Aidan O'Brien on Vimeo. 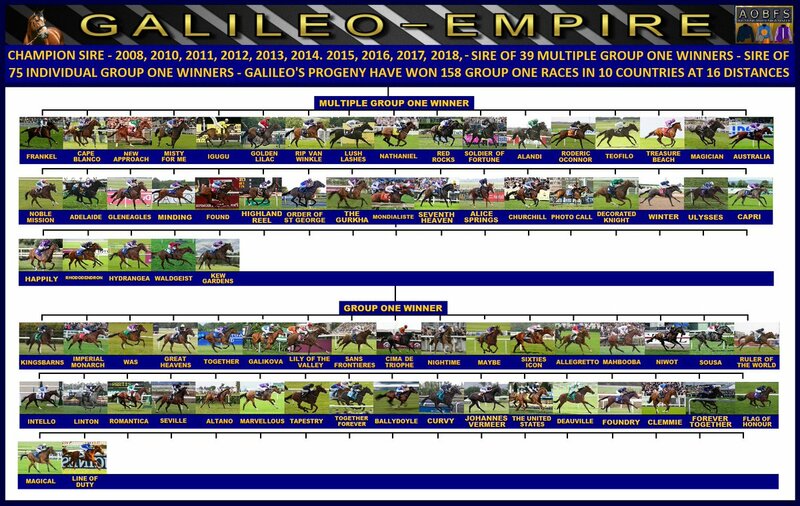 GALILEO EMPIRE 2015 from Aidan O'Brien on Vimeo.